We stock thousands of parts from all of the top quality suppliers and manufacturers for the service work we do daily. We take pride in being the leading provider of parts for your Beetle, Super Beetle, Karmann Ghia, Bus, Type 3, Thing and Off-Road vehicles at affordable competitive prices! 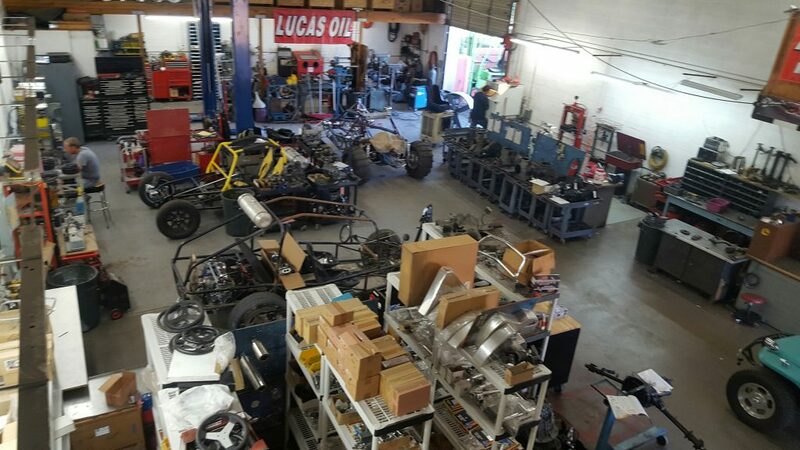 We build all sizes of both naturally aspirated and turbo charged VW engines. We also offer 2.5 Ecotec LE5 engines and Honda 3.5 V6 engines prepped for use in your sandrail, buggy, baja, bus or other project. Our Ecotec and Honda packages includes fuel pumps, headers, ecu, harness, O2 sensor and the water manifold modifications you need to use these engines. 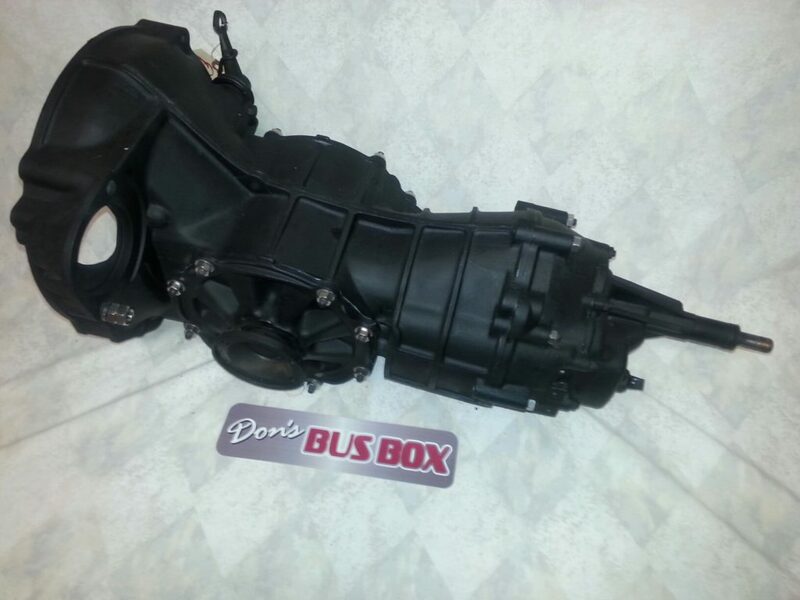 We offer full service and sales for Volkswagen, Mendeola, PBS, and Weddle transaxles. 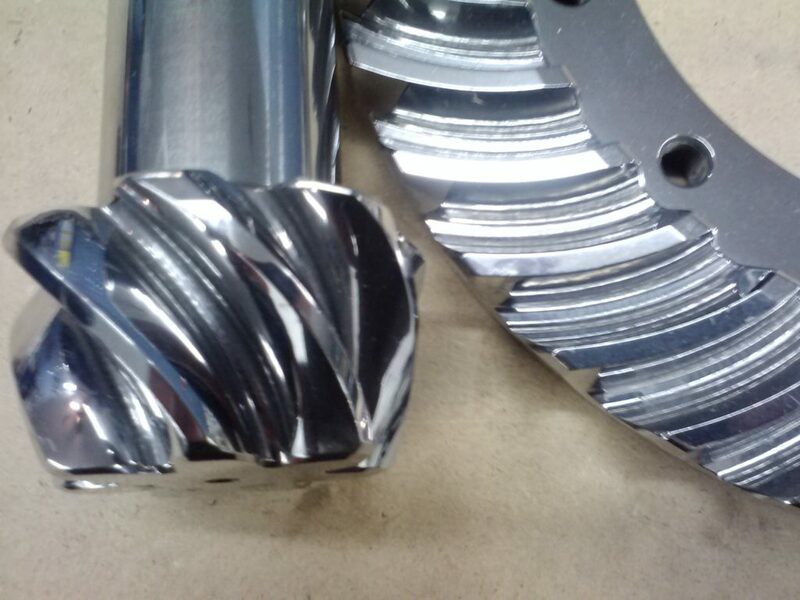 We build and repair transmissions for all types of applications including Street, Strip, Sand and Off-road. 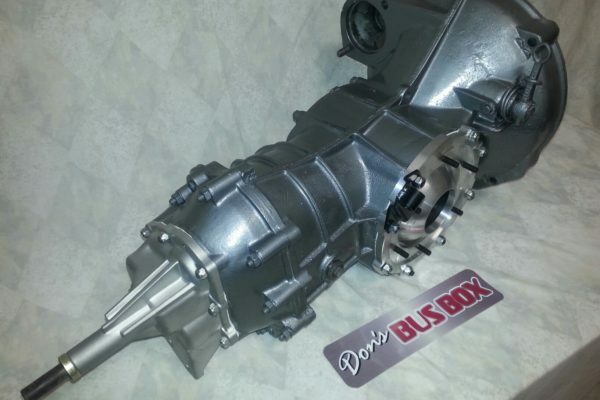 We specializes in building and rebuilding transaxles for stock and high horsepower applications with high quality parts. 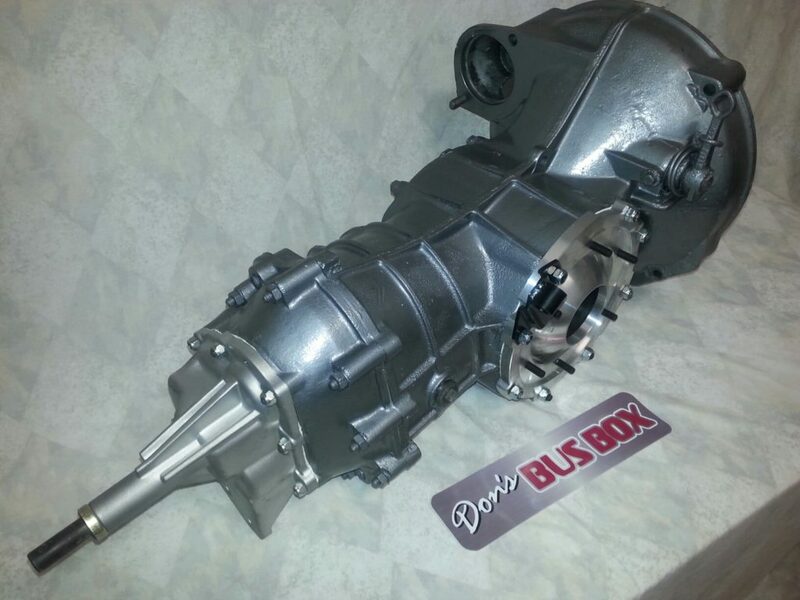 We customize your transaxle to fit all your specifications. Looking for an affordable Powertrain solution? 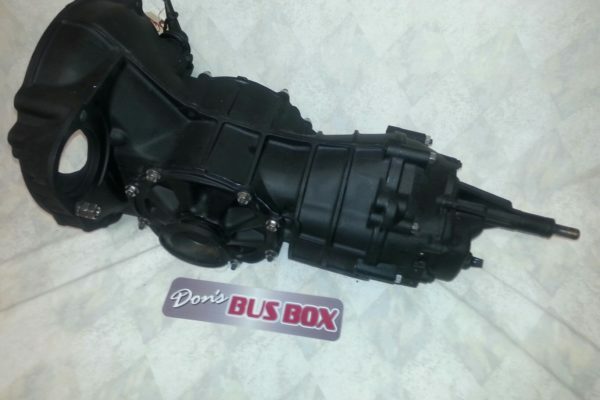 We offer engine and trans packages that will fit your needs and pocketbook. 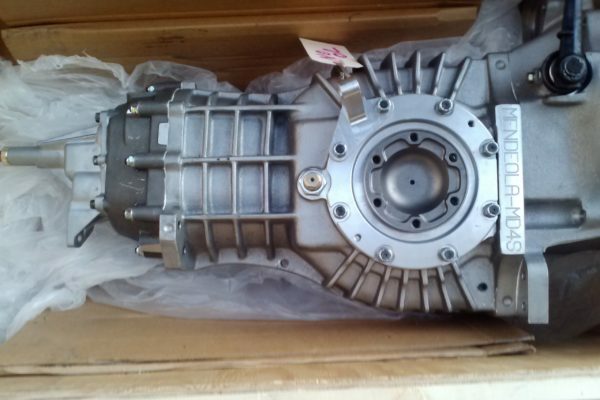 Just tell us what type of vechile and performance you are looking for and we will ship you a engine and transaxle package ready to install. 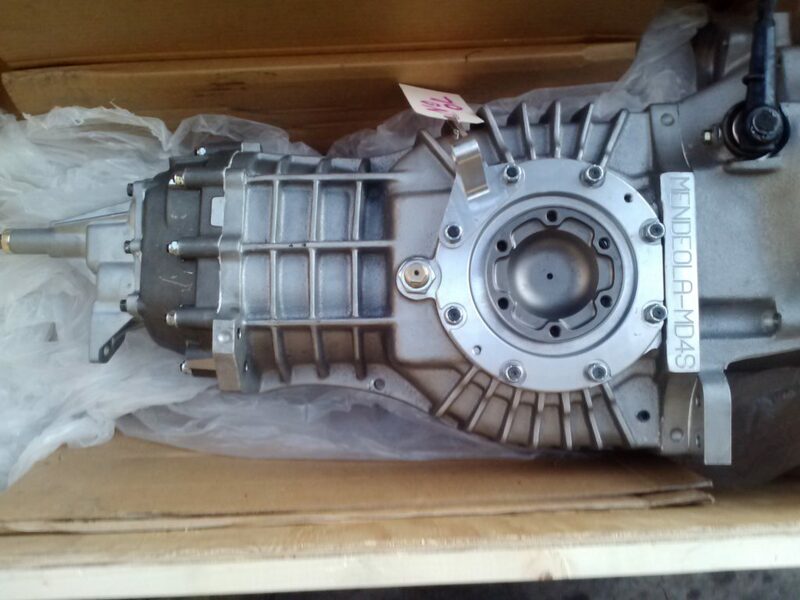 We offer a popular selection of engines, transaxles, powertrain solution and parts. We are committed to affordable and competitive pricing on everything we do. 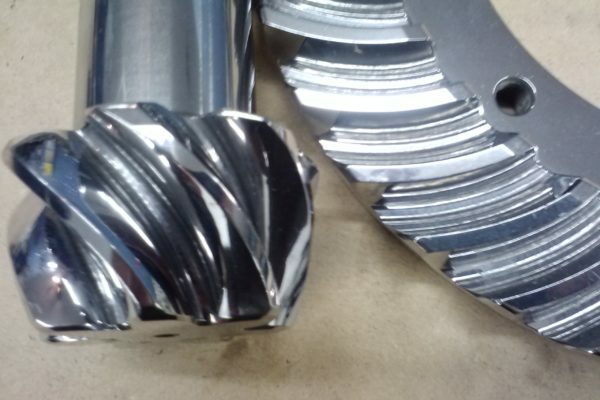 We work to keep our lead times reasonable by maintaining a huge inventory of parts and completed items. We strive to continually increase our quality by constantly improving our methods and capability.